It is with great regret that we have to announce that once again the Great British weather has beaten us. 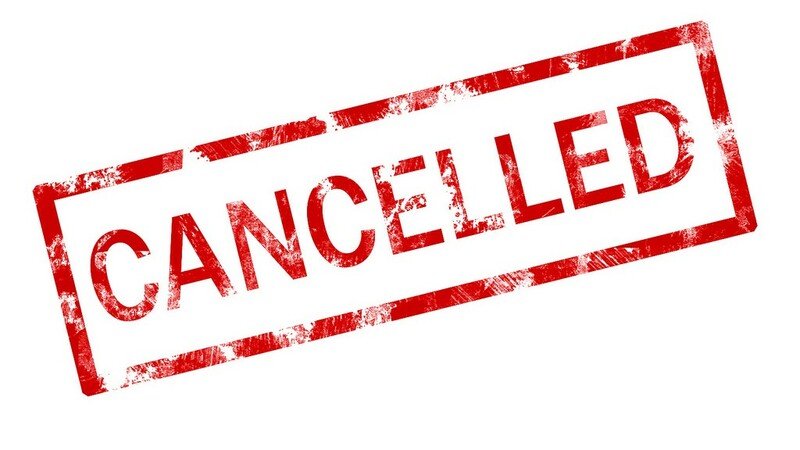 Following an inspection at 10 a.m. today, and in the expectation of more rain today, it has been decided that the lorry parking area is too wet to allow vehicles on site and therefore with great reluctance we have had to abandon the Mounted Games competition due to be held at Little Leigh tomorrow, Sunday the 29th April 2018. Please pass on this information to anyone you think may be intending to travel. 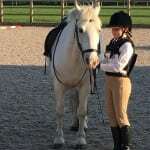 Any Pony Club coaches, as a refresher, who require an accreditation day, in either Areas or Branches/Centres. These courses develop participants through discussion, group work and most importantly, activity. All participants will have the opportunity to teach. The atmosphere is fun, friendly, welcoming and supportive. The emphasis is on drawing together the wide range of experiences that tutors and participants bring and making those experiences available to everyone. PC members any age not to have represented their branch at Area Novice or above in Show Jumping or Eventing. Branches can indicate teams as a practice for the Regional Championship qualifier. Members to enter directly then teams may be submitted to j.deakin@stb.academy by the District Commissioner. 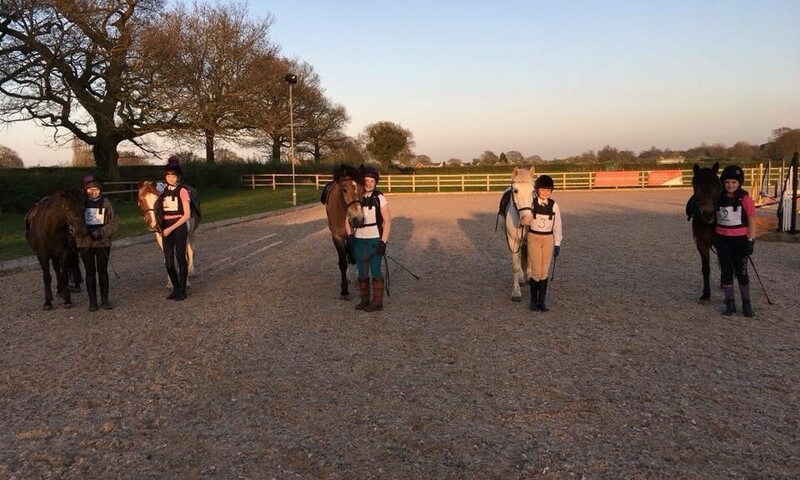 PC members any age, the combination not to have represented their branch at Area Novice or above in Show Jumping or Eventing (Ideal for new combinations and young horses). Open to RC/Non PC members. Evidence of third party insurance must be shown. 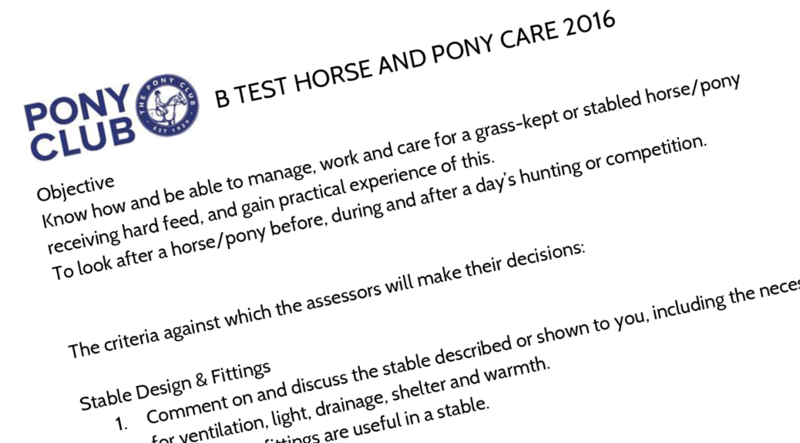 Classes 3-5 Dressage Test – Pony Club Grassroots Dressage Test 2018 Test cannot be commanded, (called). 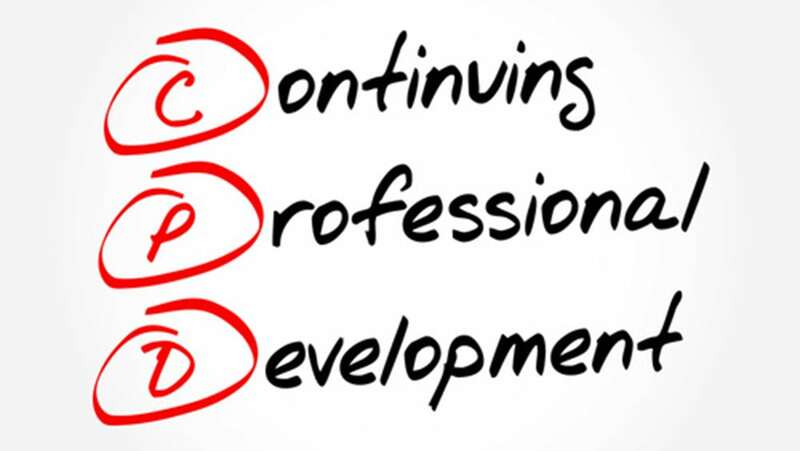 PC members 13 years & under – Never to have completed a One Day Event. 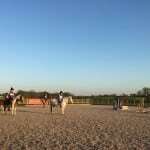 Classes 6, 7 & 8 Dressage – Pony Club Grassroots Dressage Test 2018. Test can be commanded, (called). PC members 10 years & under – Never to have completed a One Day Event. PC members 10 years & under – Never placed 1st – 4th in a One Day Event. PC members 11 – 13 years – Never to have completed a One Day Event. PC members 10 years & under – Never to have completed a One Day Event. XC can have assistance. Classes 9 – 12 Dressage Test – Pony Club Introductory Dressage Test 2007. Test can be commanded, (called).